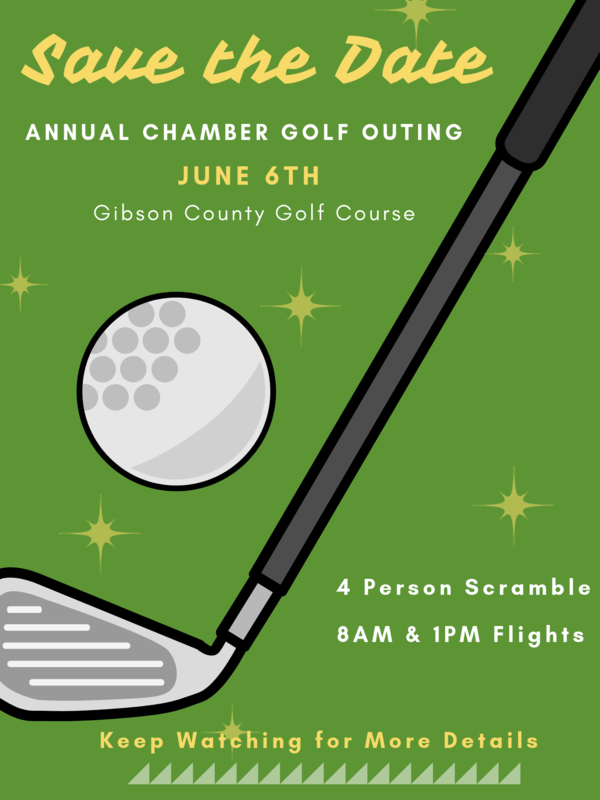 The Greater Gibson County Area Chamber of Commerce serves Bradford, Dyer, Gibson, Kenton, Medina, Rutherford, Trenton and Yorkville. 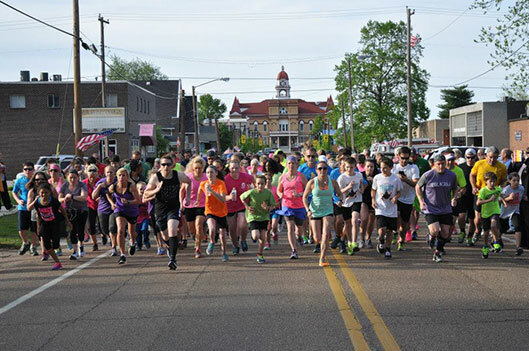 In partnership with over 200-member businesses, the Chamber works to foster new opportunities for economic development and community betterment for the Greater Gibson County area. 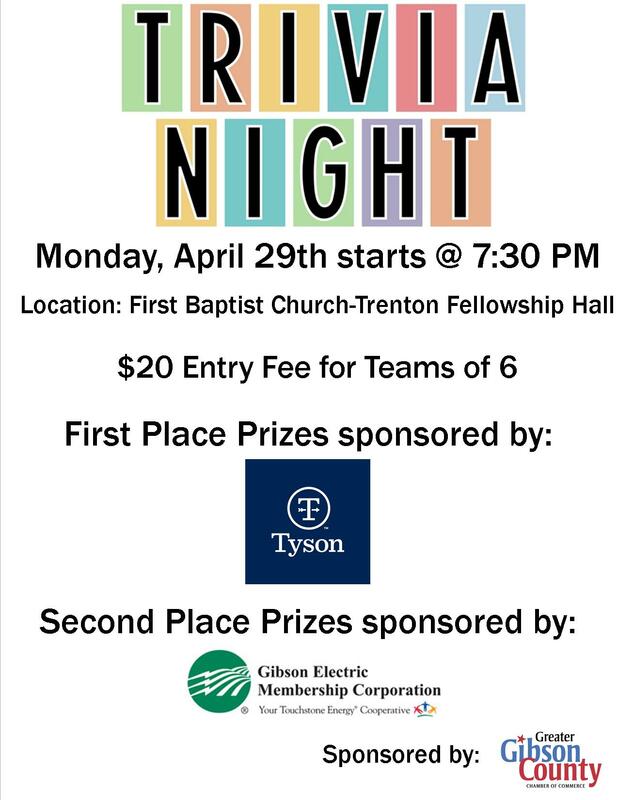 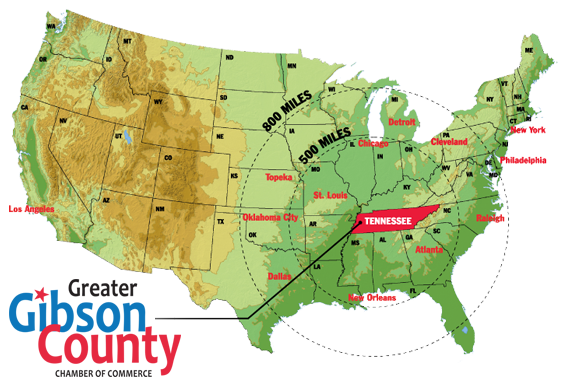 The Greater Gibson County Area Chamber of Commerce serves Bradford, Dyer, Gibson, Kenton, Medina, Rutherford, Trenton, and Yorkville. 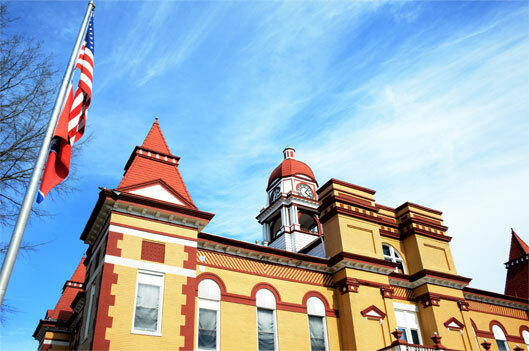 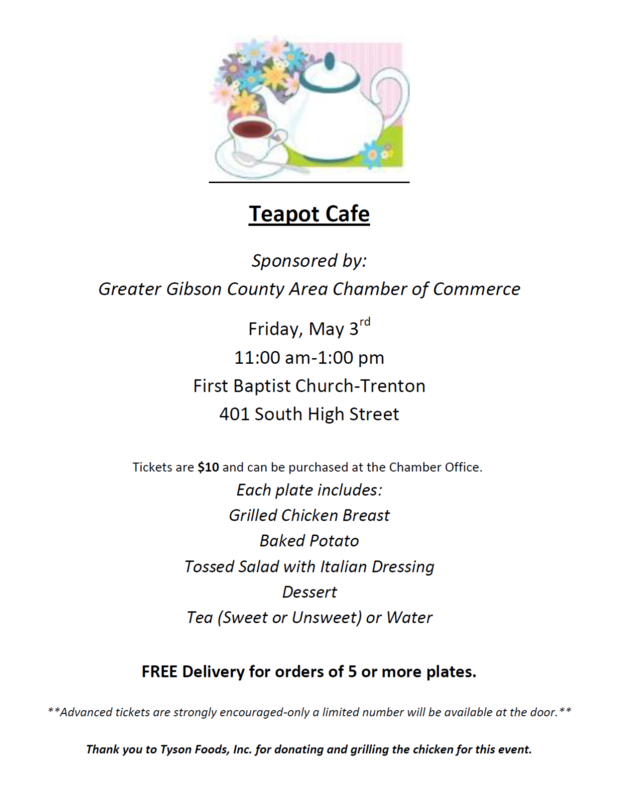 From Doodle Soup to Teapots, from the scary to the historical, the uniqueness of each of the ten communities in Gibson County combine to make it a great place to live and work.